​“Minnesota nice” may show our humility as residents of this great state, but it does not mean we do not know how to throw a party! 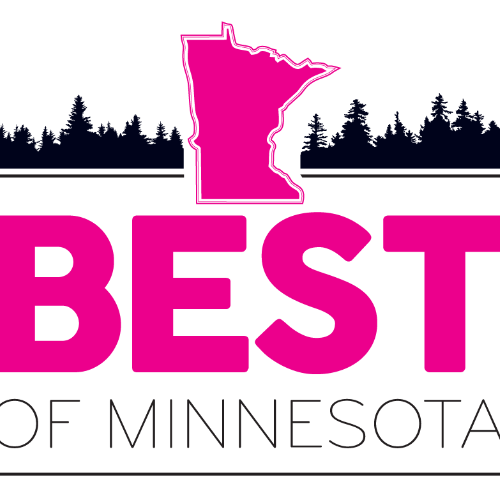 Minnesota Monthly’s Best Of Minnesota party will celebrate all of us – the people, the culture, the landmarks and the spirit – and will showcase the fun and diverse aspects of our state. Relish critically acclaimed food, savor award-winning wine, craft beer and cocktails, be in awe of arts and entertainment, and win fabulous prizes and gifts through card, dice and chance games. One night, one experience, one spirit of Minnesota. This is a 21+ event. You will need a valid ID to redeem your drink tickets for alcoholic beverages. There is no refund or cash value for unused tickets. Midtown Garage is $6 after 6 p.m.
Allied Parking - 414 Parking Lot is $10 after 4 p.m. The Lumber Exchange also has parking on-site. No, a printed receipt is fine but we can also scan the QR code from the confirmation email on your smartphone. Sorry, but all tickets are non-refundable. Yes, valid tickets may be used by anyone regardless of the name used during registration.